Extending your platform to the outdoors has proven successful. 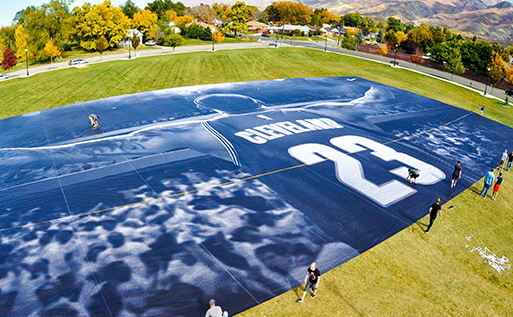 Every exterior surface can be reimagined into an opportunity to leverage for your brand. 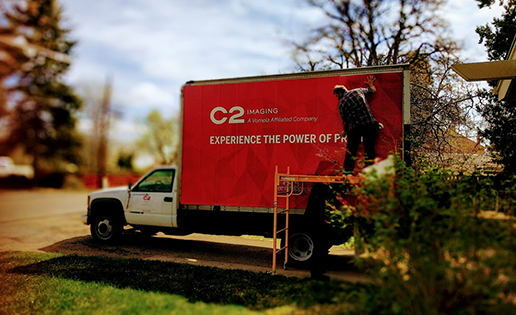 Let’s get your message out the door starting with our vehicle wrap design services and our oversized outdoor graphics! Whether your project is simple or complex—we give it the same amount of attention. Providing a highly streamlined and synchronized process because we know that one missed step can cause critical delays. You can count on our fully dedicated project managers to handle every detail through each phase of your project including; the initial design, prototypes, approvals, print production, prep-work, and the final installation. 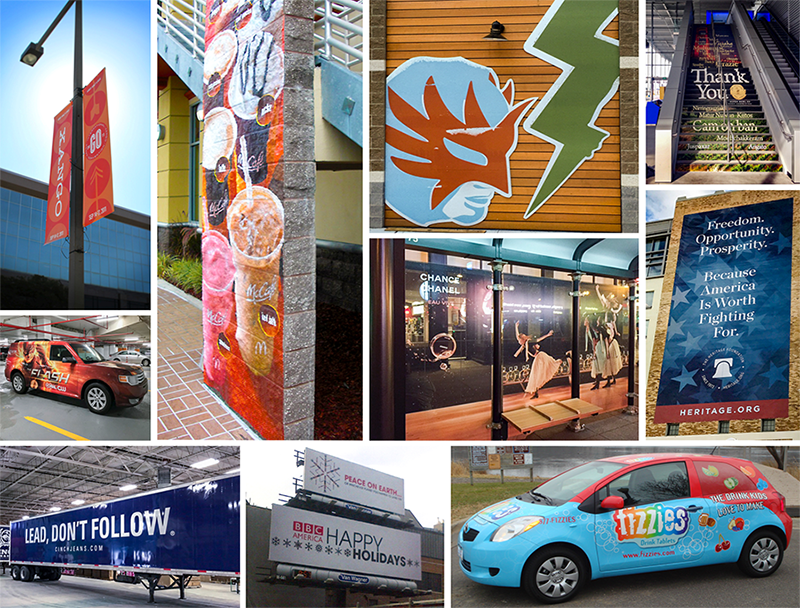 We don’t just print graphics; we offer a full-service solution. We will remove old graphics, survey for exact measurements, prep the vehicle or exterior surface, assist in full or partial design solutions, produce, and expertly install your graphics. All while working hand in hand with your team to ensure a seamless process.